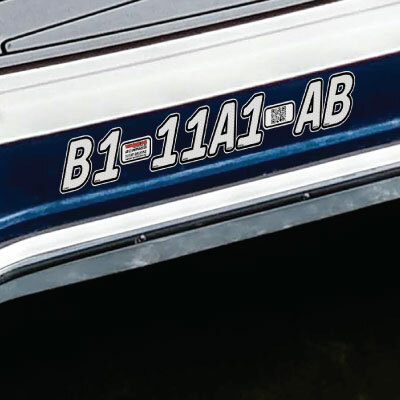 Theft of boats and equipment has become a multi-million pound headache in the UK, causing misery and financial loss to thousands of marine enthusiasts every year. 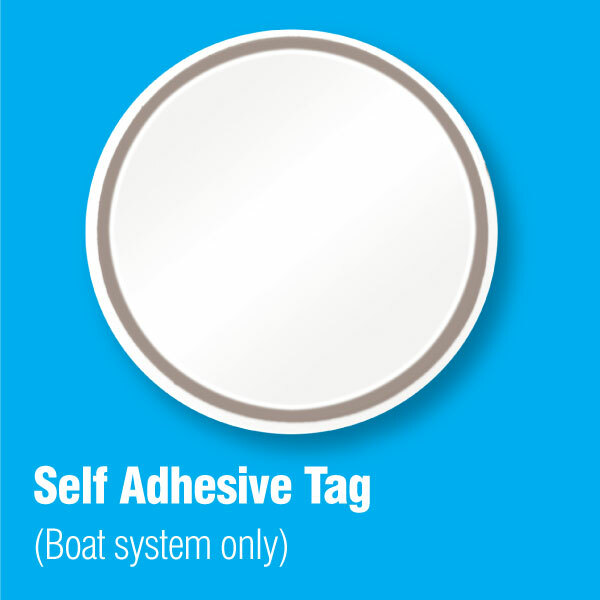 Standard security measures in the marine world are often basic at best and wholly inadequate at worst - certainly not anything like those found today on most modern cars. As such the Police face an almost impossible task in tackling this crime wave. 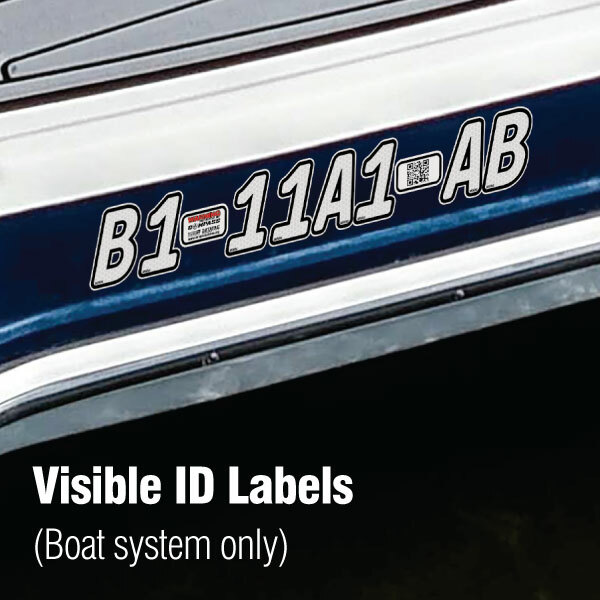 Typically the average boat is extremely vulnerable to theft not only because of the limited identification offered but also due to the fact that boats are easy to move whilst on trailers and the portability of many smaller outboard engines also makes them an attractive target. 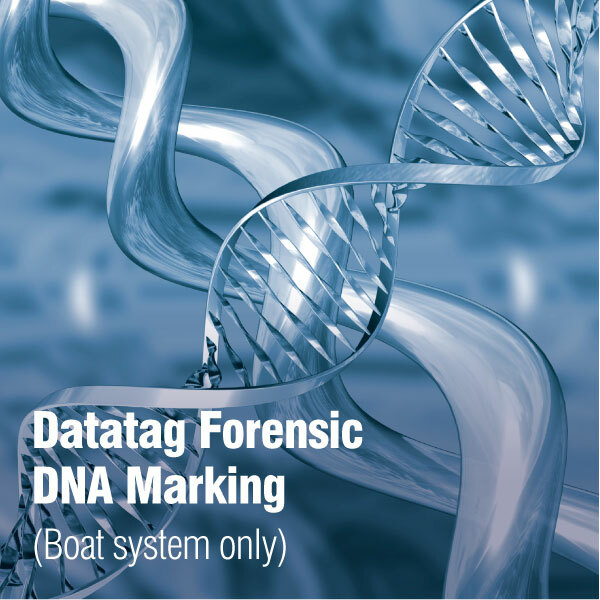 With many outboard engines more expensive than a small family hatchback, and so readily stolen, transported and altered it's easy to see why criminals have turned their attention to the marine world. 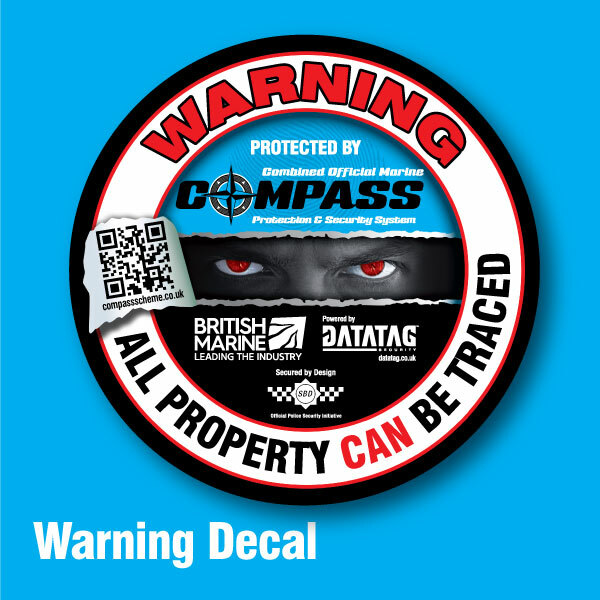 Seeing the increase in marine theft, British Marine has made positive steps in helping owners avoid it by announcing a new security initiative called COMPASS (Combined Official Marine Protection and Security System). 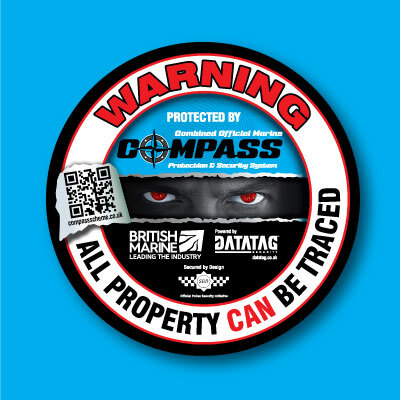 The COMPASS Scheme is a technological answer to the issue of theft addressing one of the key weak areas the marine market has - one which criminals are exploiting - identity. 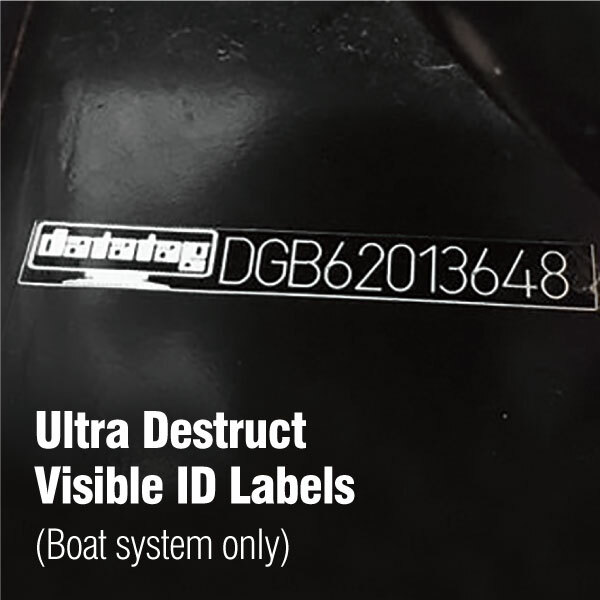 Using state of the art technologies supplied by industry leading security specialists Datatag ID Ltd, the COMPASS Scheme will use a raft of sophisticated and almost impossible to combat identification methods to ensure that a boat or outboard's true identity can be determined quickly and easily either by Police or prospective owners. 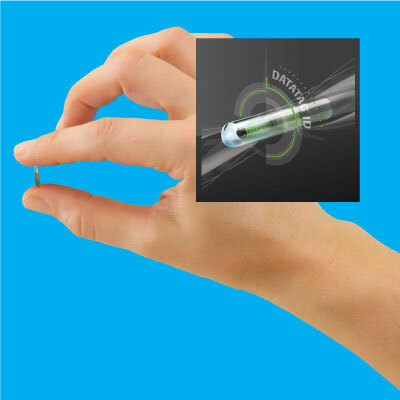 By signing up to the COMPASS Scheme manufacturers will be able to offer their customer greater peace of mind. 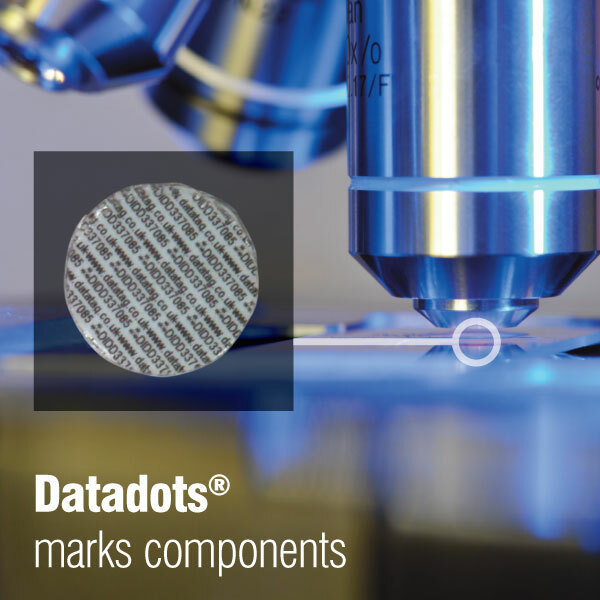 The COMPASS Scheme uses technologies from the UK's most trusted supplier of security marking - Datatag. 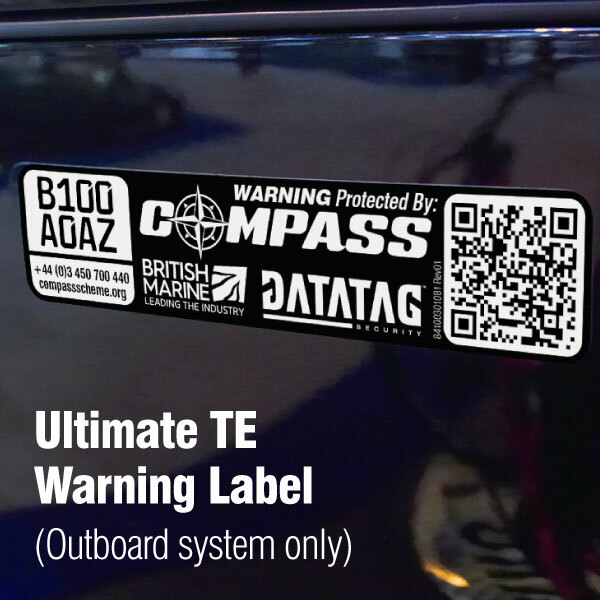 The COMPASS Scheme is the only Security Marking and Registration Scheme approved and endorsed by British Marine. Stolenboats.org information, data and records have been consolidated and are in the process of being amalgamating with the compassscheme.org website, which is being managed by Datatag and British Marine. 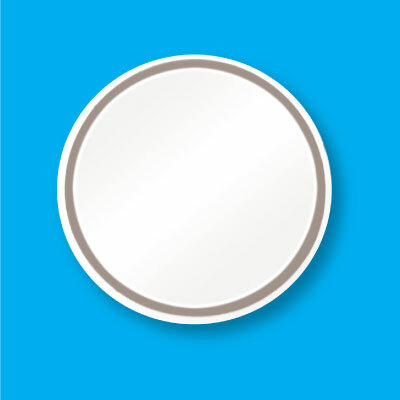 Its full functionality will be reinstated as soon as possible. Positive, proven deterrent in the fight against marine theft. 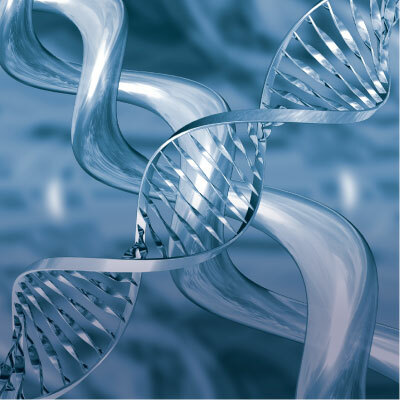 24/7 UK call centre - instant Police access to database and immediate identification. 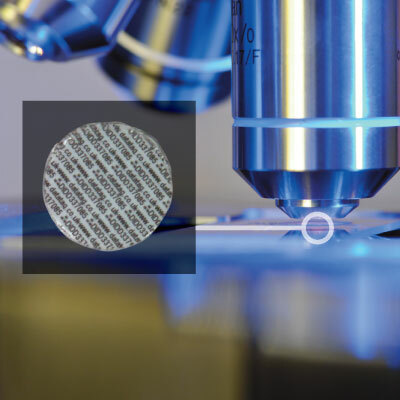 Registration of one number to one machine and transferable to new owner. 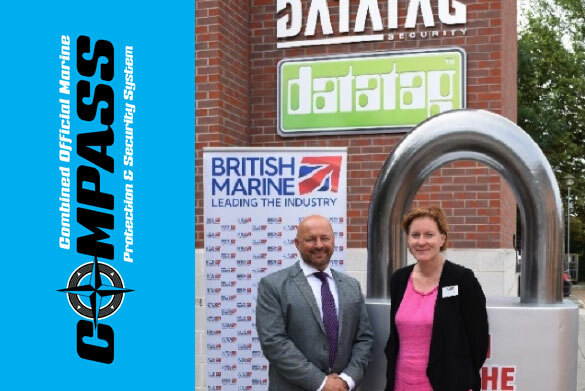 COMPASS (the Combined Official Marine Protection and Security System) which is powered by Datatag and British Marine is live and ready to help owners avoid theft of their marine outboards and boats. 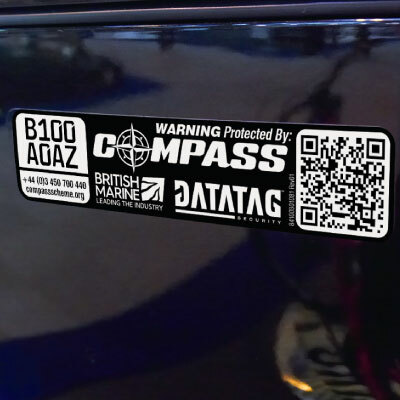 Using the most advanced security marking technologies from Datatag, the UK’s most trusted security marking company, the COMPASS initiative is an outboard and boat security marking scheme which deters theft and aids recovery. 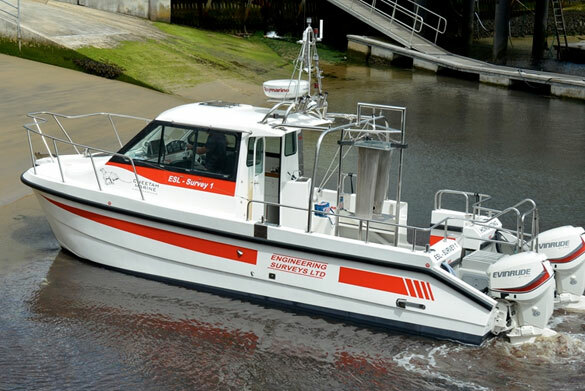 Though unique in the boating world Cheetah catamarans are as susceptible to theft as any other craft - the big difference being that Sean and the team have decided to do something about it. 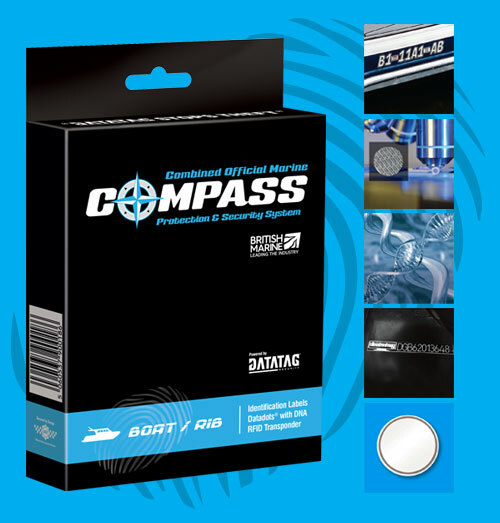 In a deal with COMPASS Scheme distributor Technical Marine Supplies, Cheetah have signed up to offer all customers a little peace of mind in the form of a COMPASS Security System fitted to all outboards sold alongside their boats. 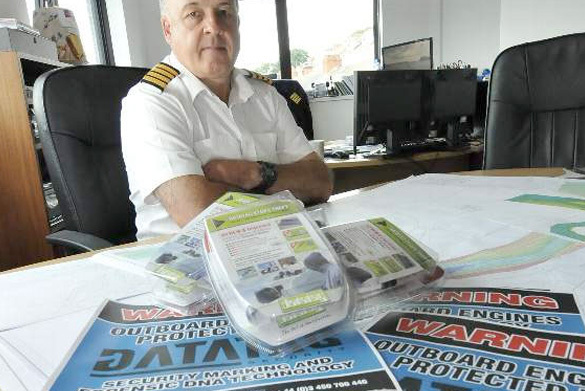 SECURITY is being stepped up to combat marine theft around the Teign estuary. 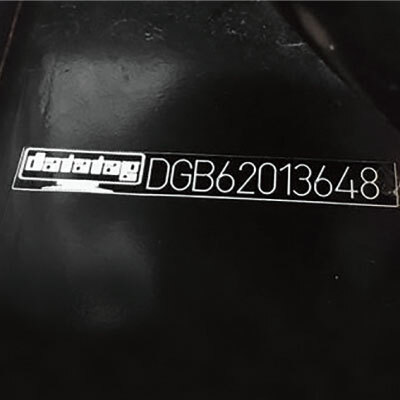 The harbour commission are collaborating with Datatag to promote an electronic security identification system for outboard motors. And the Teign Estuary Coastal Partnership is also taking part, by offering four free kits each to the Teign Corinthian Yacht Club, Shaldon Sailing Club, Shaldon Boat Owners Association, Teignmouth Boat Owners Association, and the South Devon Water Ski Club. 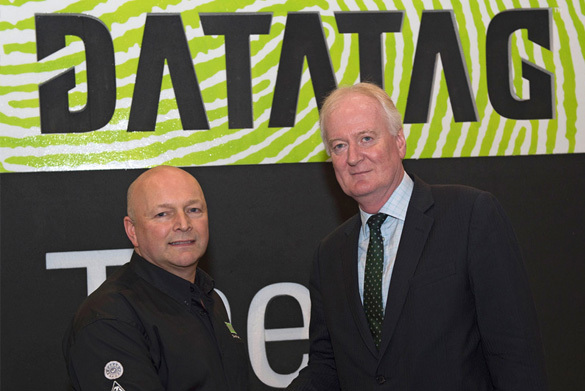 The British Marine Federation has partnered with security experts Datatag to make positive steps in helping owners avoid marine theft. 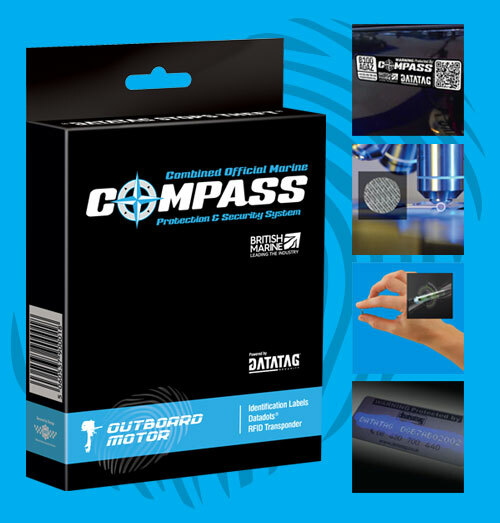 The two organisations have announced a new security initiative called COMPASS; the Combined Official Marine Property and Security System as a technological answer to the issue of theft addressing one of the key weak areas the marine market has which criminals are exploiting - identity. 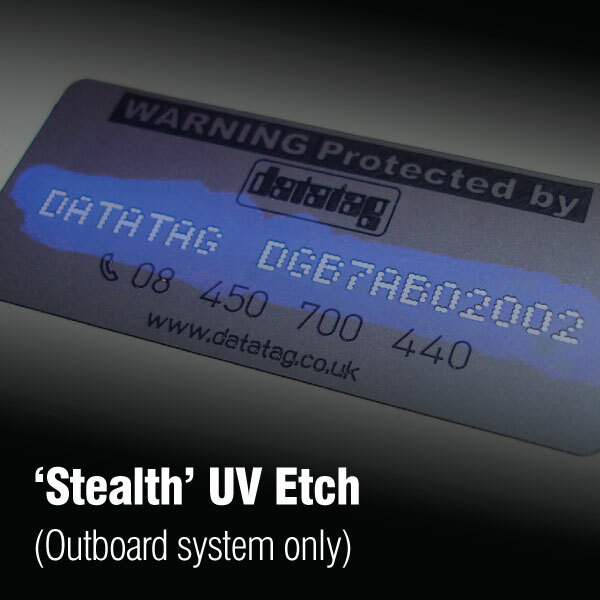 Following the British Marine Federation's announcement of its new security initiative in partnership with Datatag ID Ltd, Suzuki is pleased to be the first outboard manufacturer to support this scheme. 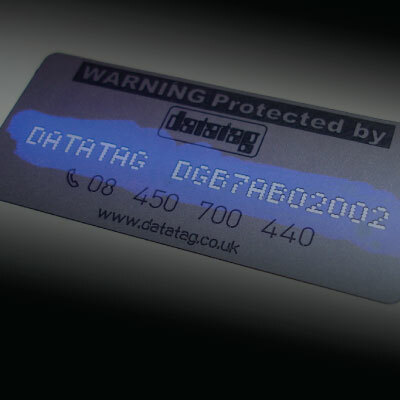 Suzuki is proud to have been exclusively offering the Datatag security tagging system as a theft deterrent on its 25hp - 300hp models since September 2014 and this is an added value service that is set to continue. 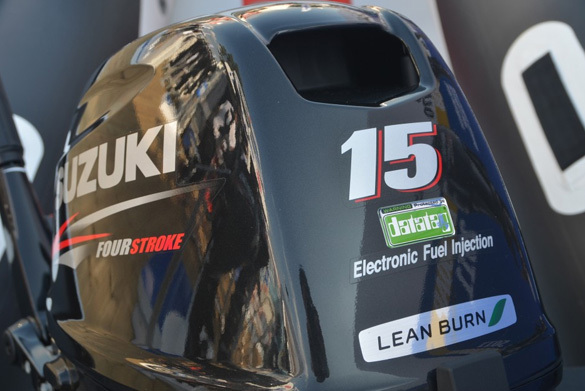 Combined with class-leading technology, it is yet another reason to choose a Suzuki outboard.